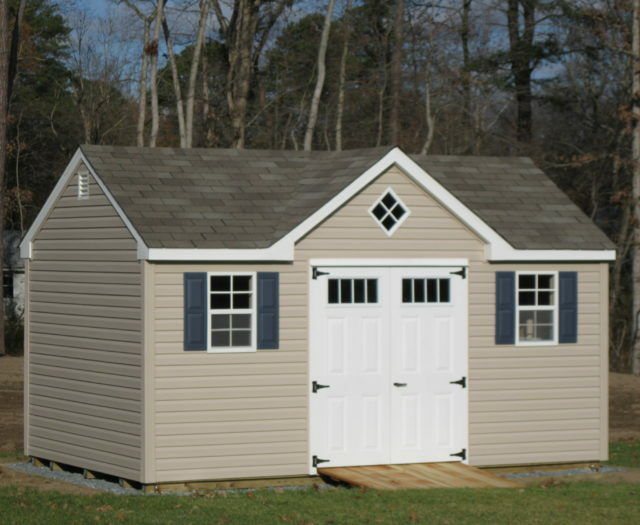 If you are looking for a storage shed in Maryland, look no further. 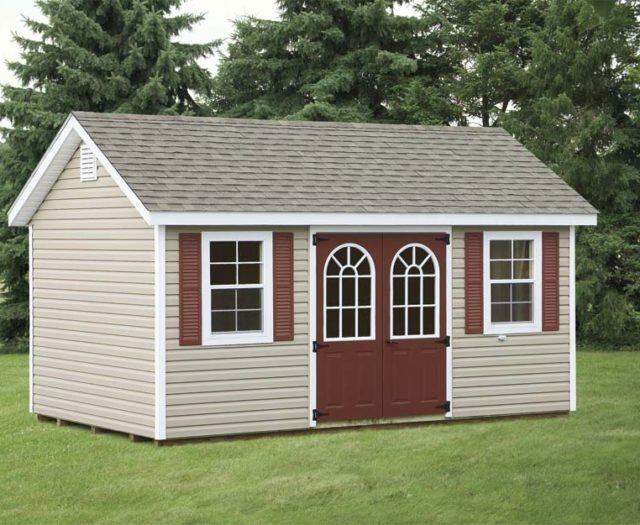 We provide quality, aesthetically pleasing outdoor sheds at prices to fit your budget. 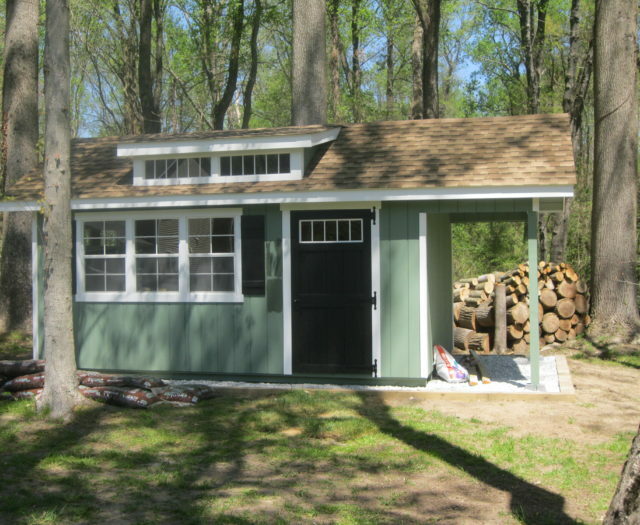 We can create any type of shed including a basic storage structure to a fully customized garage or a 2-Story building. 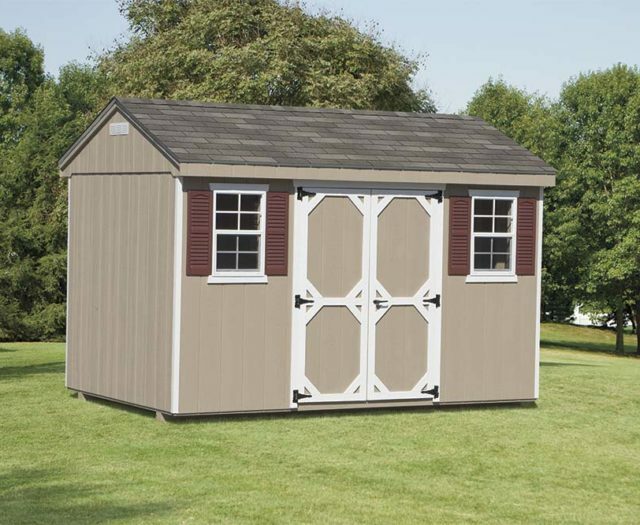 Not only does a beautiful shed protect possessions like toys, bikes, ATVs, mowers, and pool supplies, but it will also add beauty to your backyard and increase your home and property’s monetary value. But it doesn’t stop there. We sell gazebos, pavilions, playhouses, and swingsets as well. For those who enjoy the outdoors and entertaining family and friends we can help you create your dream backyard. 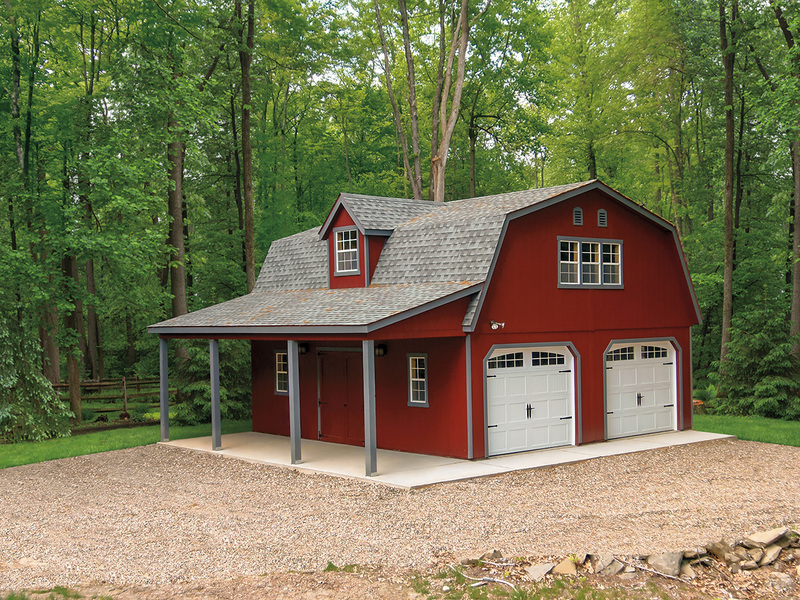 Just a short drive from Annapolis and Baltimore, Creative Outdoor Sheds is located in Gambrills Maryland. We have been in business since 2010 and have provided thousands of customers with storage and entertainment solutions. All of our products are manufactured in Lancaster County, Pennsylvania. Our team of builders believe for a product to be great, it must extend to the inside as well. Every component is assembled by skilled craftsman who are passionate about what they do. Also, our team of sales people enjoy the opportunity to help our customer’s dreams become a reality. We make the process both easy and fun during every step of the planning and designing. Our goal is to provide you with great customer service and a quality product that will serve you for many years. Stop by our sales lot anytime to browse or visit us during business hours for personal assistance. We look forward to working with you. 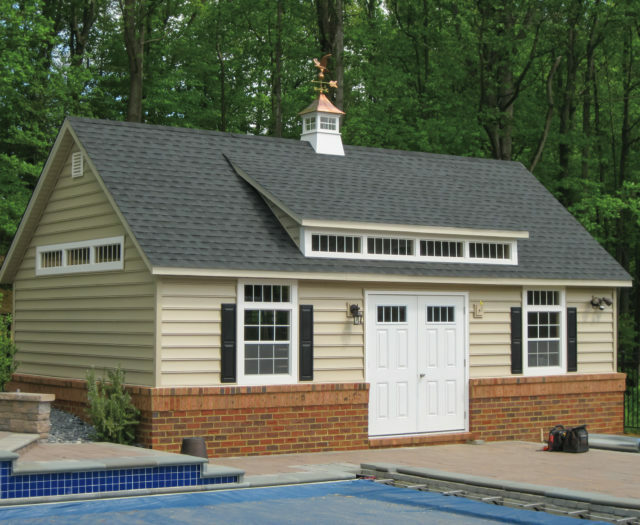 Many Home Owner Associations today require the exterior of your shed to match the colors and aesthetics of your home. 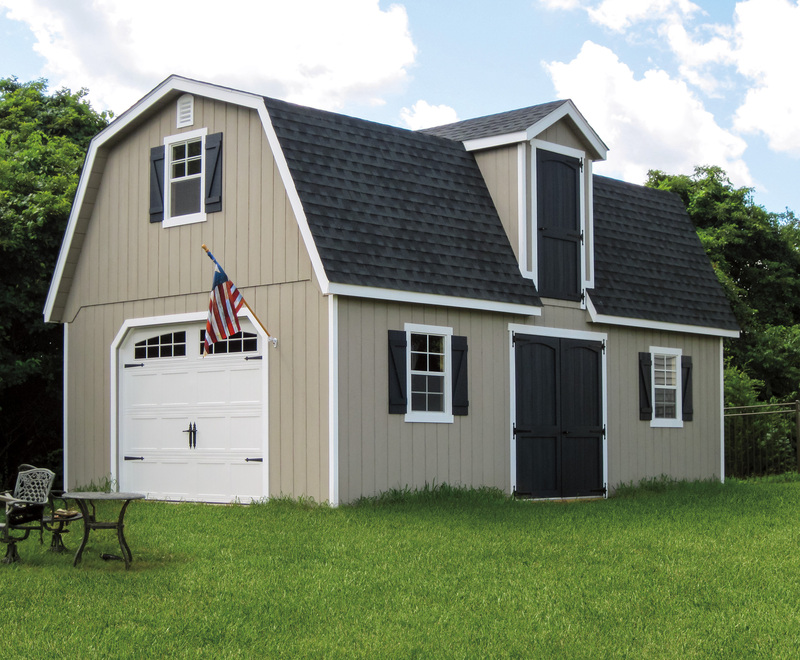 If you can provide us with color samples or the manufacturer’s info of your siding, trim, and shingles, we can build your shed to meet your HOA requirements. If your budget is tight, we also offer a rent-to-own program through BLI Rentals. Some restrictions do apply. Click on the rent-to-own tab to complete the rental application.